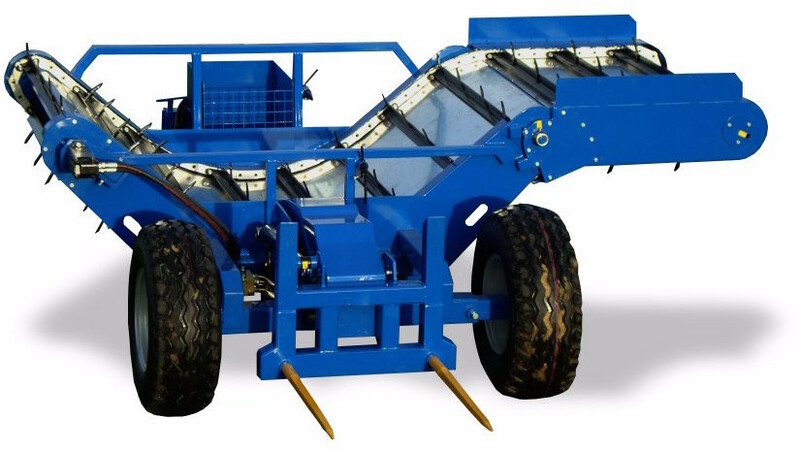 The McIntosh Bale Feeder is designed to an uncompromising strength standard. It is not designed to be the lightest on the market, because with today’s larger bales, faster tractors and less time for maintenance, the need for additional strength has never been more important. The trough feeder arms extends to 2040mm from the centre of the tractor, with a hydraulic ram to raise the extension to help get through gates. The raised sides on the extension helps reduce the product from falling off the sides. 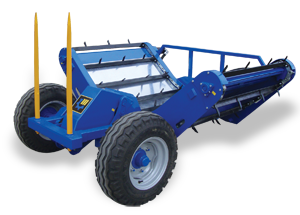 The McIntosh Double Trough Bale Feeder has been designed to incorporate strength and ease of use. 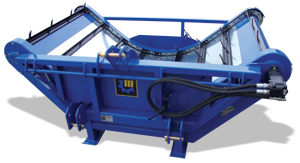 With a spear loading system and low centre of gravity, the McIntosh Double Trough Bale Feeder leads the way in feeding out machines.